Radio Lazarus Chenin Blanc made by Chris Alheit from Bottelary grapes has instanteously become a “unicorn wine” – never enough bottles to satisfy demand. 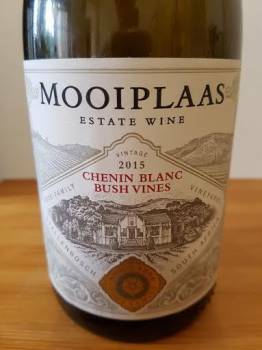 How wonderful then to rediscover the Bush Vines Chenin Blanc from Mooiplaas also in the same area. 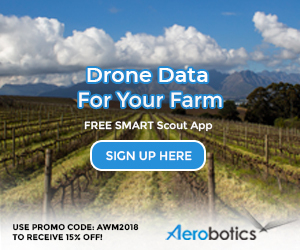 “If I stand in my vineyard, I can see the Radio Lazarus block,” says viticulturist Tielman Roos. The Mooiplaas vineyard was planted in 1973 and the wine, which is unwooded, is not exactly unheralded, the 2008 vintage having been the outright winner of the Chenin Blanc Challenge as convened by Wine magazine when still in print. The 2015 is fabulous. On the nose, a top note of fynbos before green apple and peach plus some yeasty complexity. The palate is pure and true with great weight and lively acidity, the finish long and dry. You might well think of it as “baby Radio Lazarus”. Wine Cellar price: R85 a bottle. The Bottelary is a great place for Chenin. Tielman in particular has some really good sites and mature vines. Lank mag dit so wees. Goeie vorm Tielman, bly vir jou! Kom ons drink weer n glasie wyn saam by die wine boutique in Agulhas die Desember vakansie dan gesels ons verder oor Chenin. Hi James, Was drinking it at Noordhoek Crush so already available as I understand.